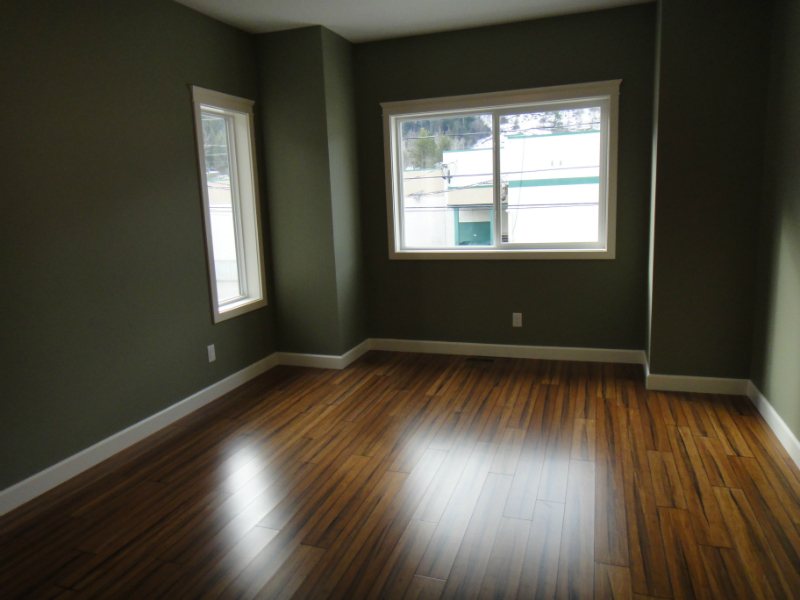 Jaylo Land Developments Ltd. recently built the Kootenay Place Complexes (located behind Kootenay Market in Castlegar) which includes both a four-unit and a three-unit townhouse. 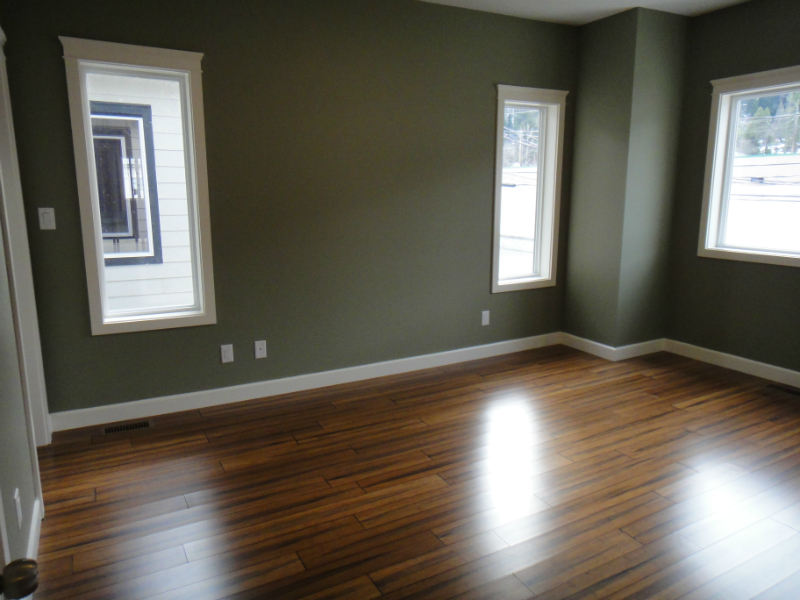 The four-unit townhouse (Phase 1) is now completed and consists of two larger and two smaller units. 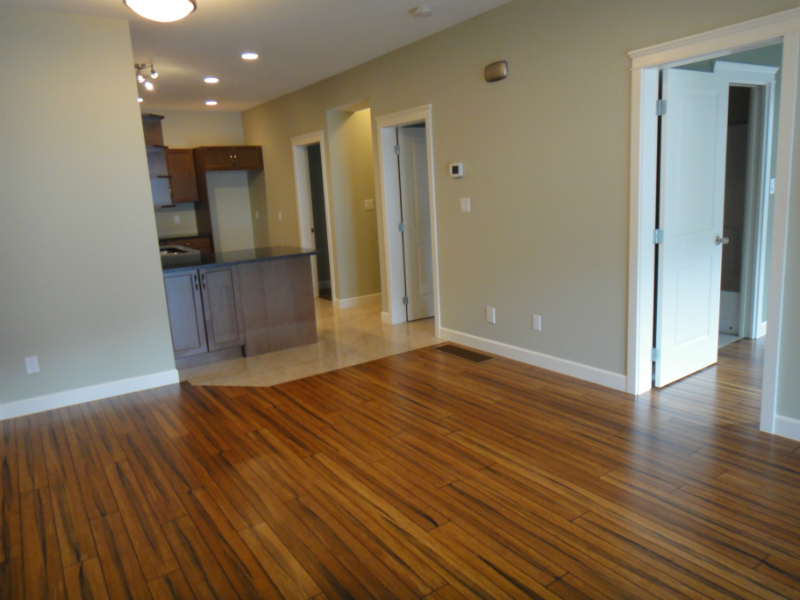 The two larger, 2,000 square feet, units feature three bedrooms and three bathrooms. These larger units are designed for comfortable family living. 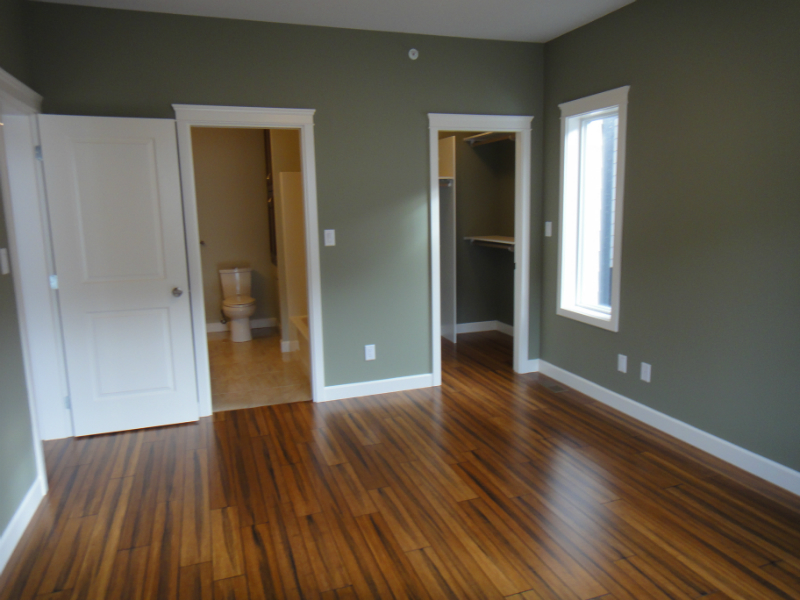 The two smaller, 1250 square feet, units feature two bedrooms and one bathroom. These smaller units are designed for the first time home buyer, the down sizing buyer or for those who are looking for an investment purchase. ALL 4 OF THESE UNITS HAVE NOW BEEN SOLD!! 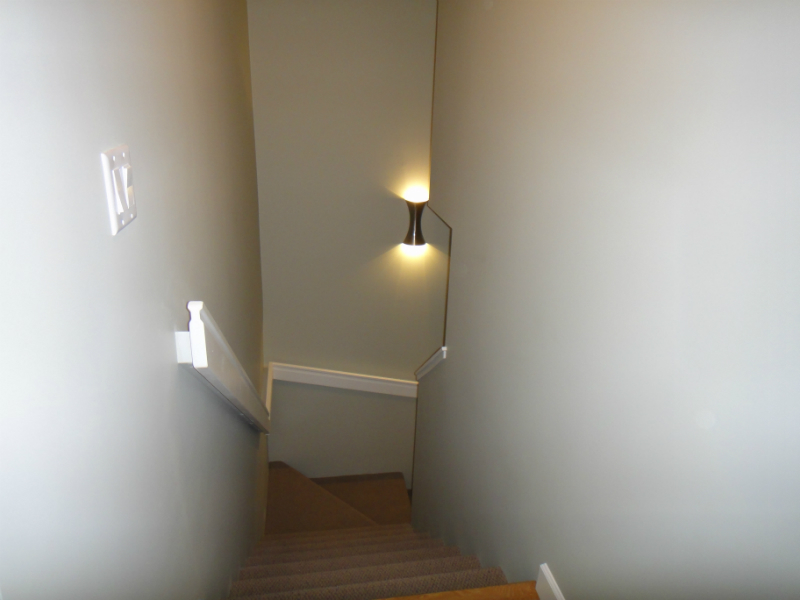 The three-unit townhouse (Phase 2) is also now completed and consists of one smaller and two larger units. 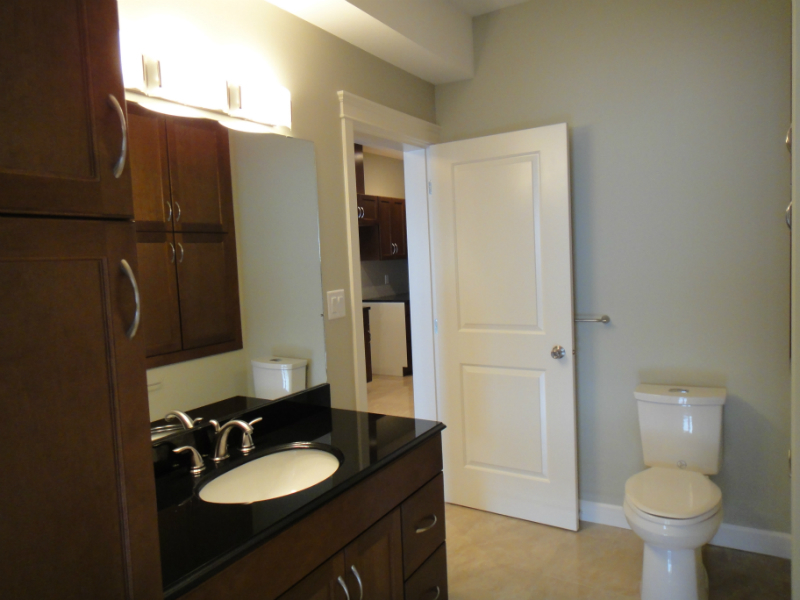 The smaller, 1300 square feet, unit features two bedrooms and one bathroom. 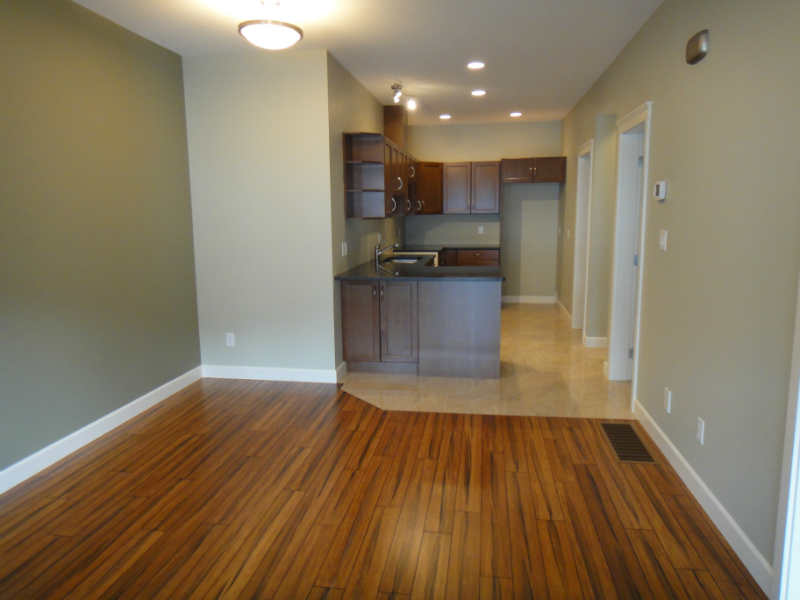 The two larger, 1800 square feet, units feature three bedrooms and three bathrooms. 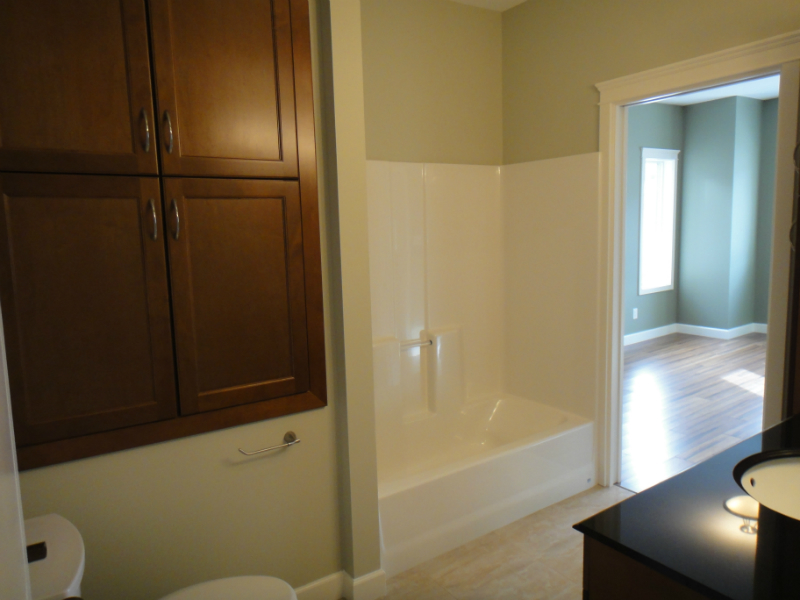 All units include a private covered garage. ALL OF THESE UNITS HAVE NOW BEEN SOLD!!! © Jaylo Land Developments Ltd.